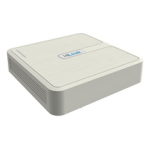 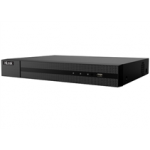 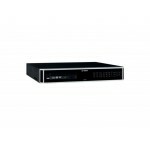 Network video recorders (NVR) Products in Dubai, Abudhabi, Sharjah, UAE. 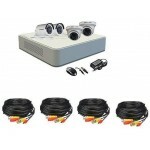 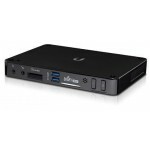 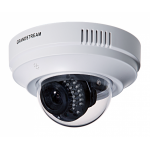 NVRs, the video is encoded and processed in the IP Camera and then sent to the NVR to be saved, viewed, and stored. 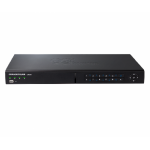 NVRs do not have video capture cards but usually have sophisticated (or multiple) Ethernet ports.Often NVRs are mistakenly called DVRs, but they are different,NVRs work with IP (Network) Cameras; rather than BNC based (Analog, AHD, CVI, TVI, and SDI) security cameras.